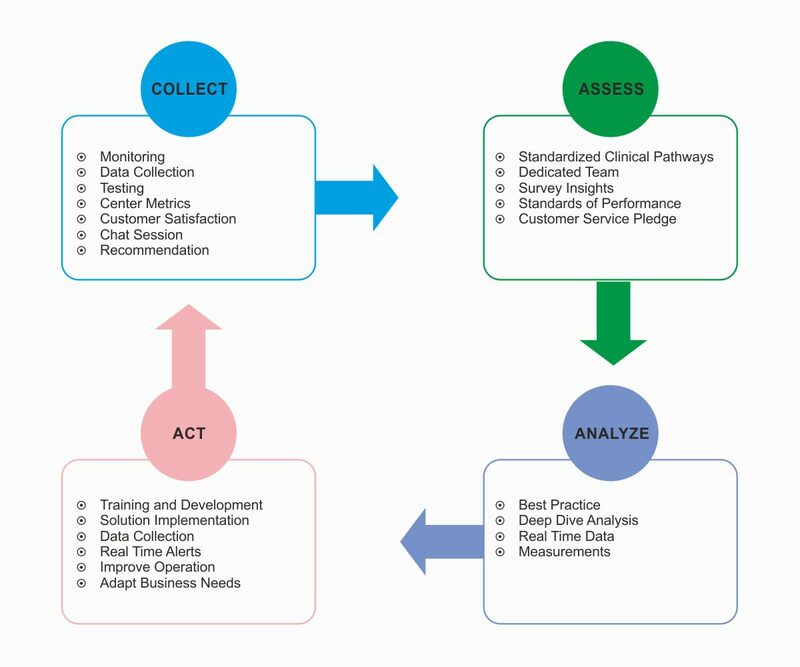 At Vascular Access Plus, we believe that when it comes to performance and process improvement, tracking a few key measures over time is a powerful tool. Vascular Access Plus implemented a Quality Control Program at inception and continues to evaluate quality data on an ongoing basis. Quarterly Quality Data Reports are sent to clients and quality data is evaluated and reviewed with each nurse on a quarterly and yearly basis.